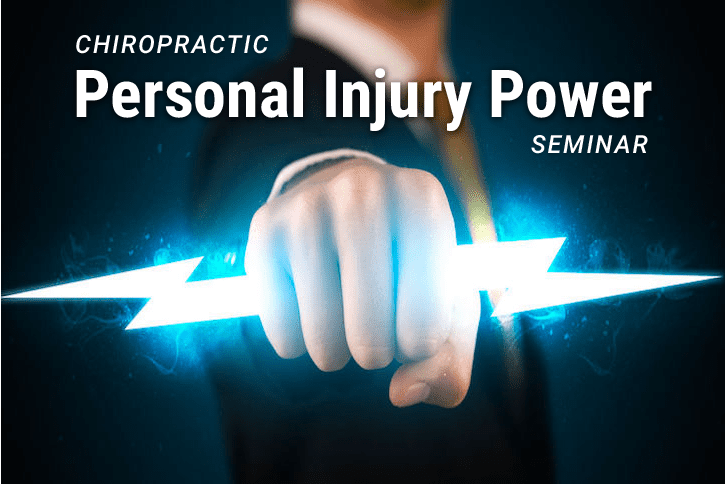 Chiropractic Personal Injury POWER Seminar in Seattle! 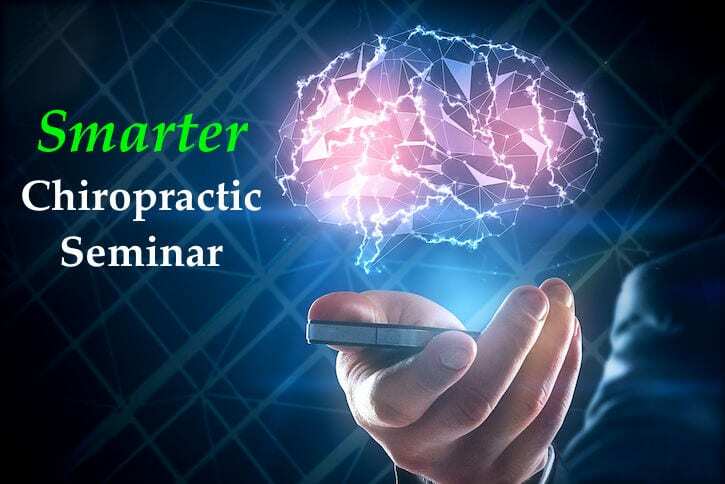 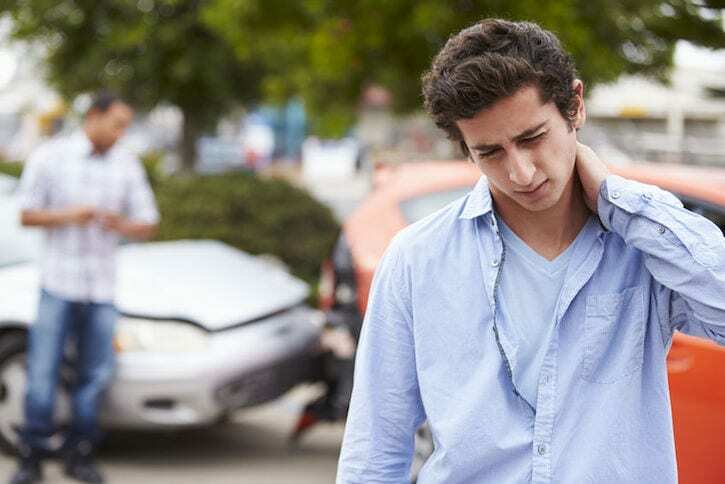 Chiropractic Personal Injury POWER Seminar in Portland! 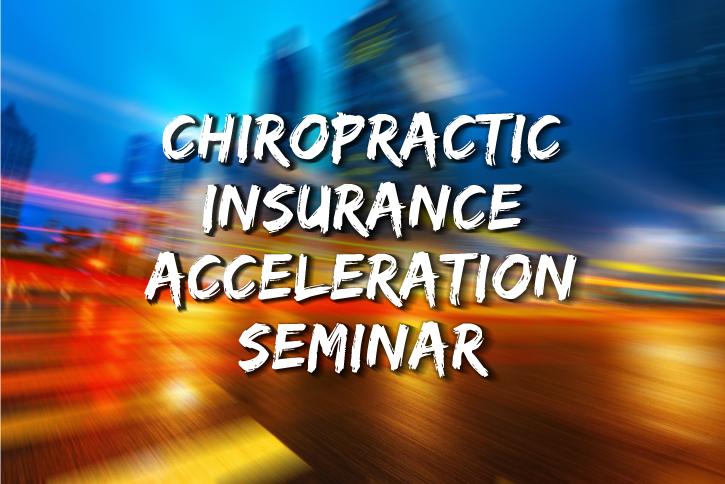 Chiropractic Insurance Acceleration SEMINAR in Boise!